I frankly don’t know where to start writing my best cartoon cats. I’ve watched bunch of cartoons about cats and that the cats were main characters in my childhood. Now it’s I think time to list them now carefully! 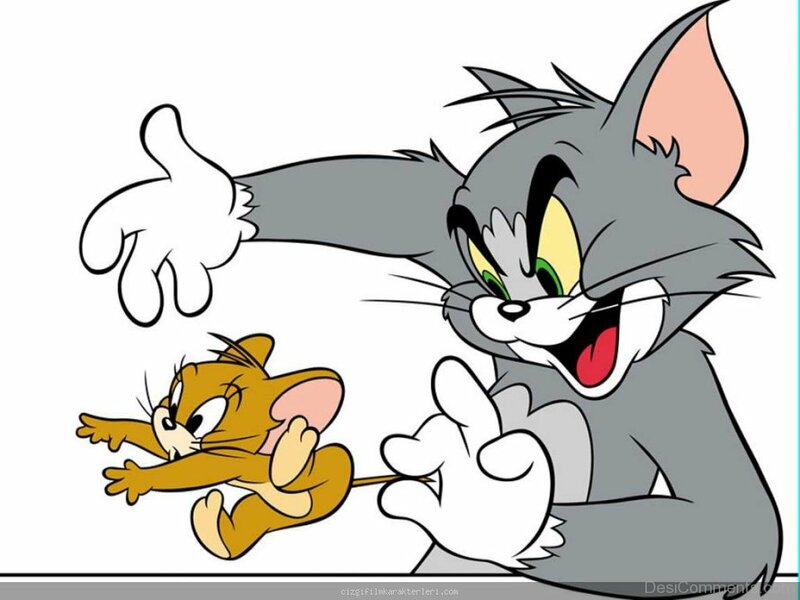 After a long time thnking I guess I’m starting with Tom from Tom and Jerry. It may sound too cliche but there ara many reasons that Tom is on the top of my list as you guess. I grew up watching Tom and Jerry as many of you. They were really great and fun times for me and it always felt like I was one of the luckiest children on earth. 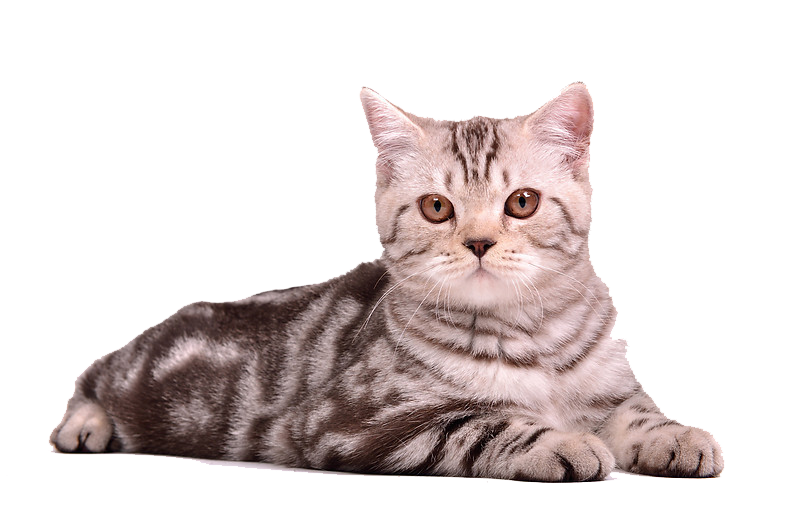 I learned many things from Tom as an example never giving up and I always wanted to have a cat like Tom! That’s why Tom definitely deserves to be first cat of my best cartoon cats list. 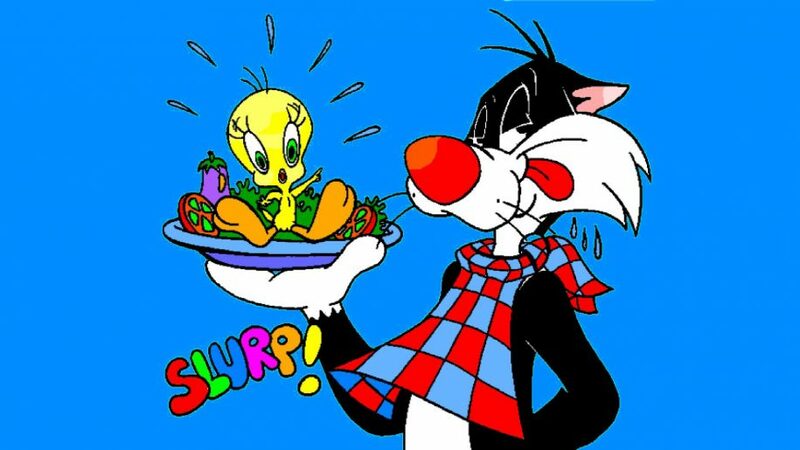 The second one on my list is one of the best cartoon cats; Sylvester! I’ve always found the cat trying to catch the bird as interesting as the cat trying to catch the mouse and Sylvester’s always been funniest cat ever for me. He was clumsy and stubborn just like me and most of the times it felt like watching myself while I was watching him. That’s why he deserves to be second favorite cat cartoon of my list. The third is totally weird because I assume that it is actually best cat cartoon of most of you. Yeah you guessed right. It’s absoludely Garfield. What I can say about that is maybe the reason he’s on the third cartoon cat of my list is he’s everyone’s best cartoon cat but it doesn’t mean that I don’t like Garfield. I adore his lazyness and unruly characters. I’ve always liked watching him on screen. Well it wouldn’t have been the third cartoon cat that I like the most! Briefly I’m a certainly a lover of cat cartoons and love them all but I just wanted to list my favorites and remember the cats that were once part of our lives.